NAC-5000 comes with superior fingerprint matching algorithm and large LCD touch screen. Role based fingerprint access control system. Individual authentication acknowledgement of each user. High resolution in-built camera for live image capture. Superior algorithm, large LCD and touch screen. 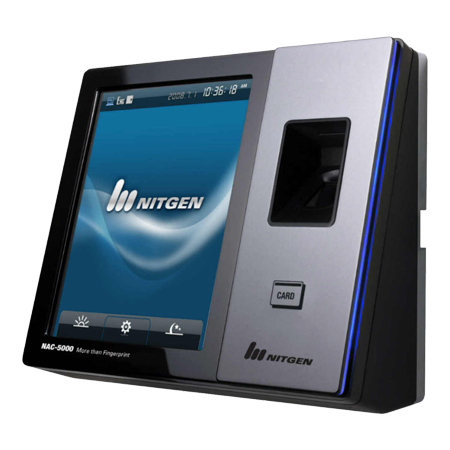 Nitgen NAC 5000 is a cutting edge fingerprint access control system, which comes with NITGEN’S superior algorithm, large LCD & touch screen. With an innovative design, it’s a market leader in biometric access control. 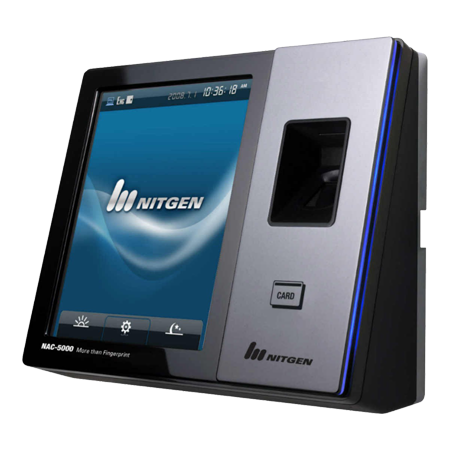 NITGEN’S fingerprint algorithm enables high speed biometric authentication and fingerprint identification. 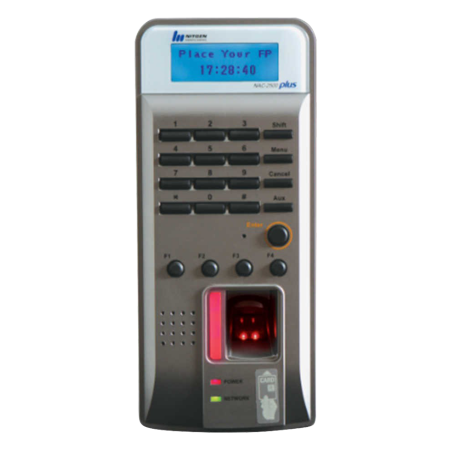 NAC 5000 is designed for large scale biometric security system using TCP/IP & wireless LAN. 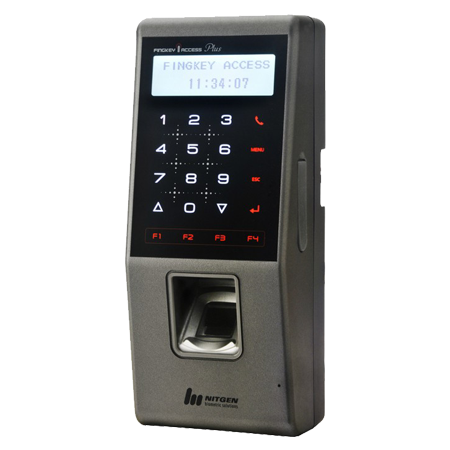 NAC 5000 comes with time and attendance software and can be used in conjunction with the Fingkey Hamster, Fingkey Hamster II or Fingkey Hamster III finger scanner. Notice registration. 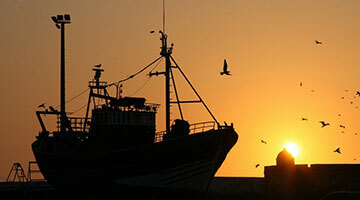 Background image setting. Fingerprint, RF Card, Password and face. Full image stored in the server. Resolution: 640 * 480. 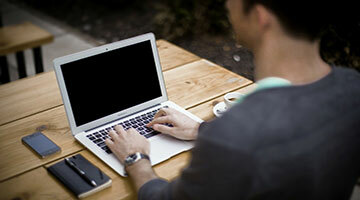 Easy data transfer using USB memory stick. Firmware update. 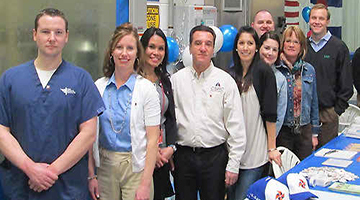 Audio guidance of user guide and terminal operating condition. All our hardware products come with one year warranty.